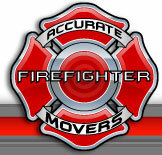 Let Accurate Firefighter Movers be YOUR Salado Movers! If you have been looking for professional, licensed Leander Movers, then you are in the right spot. Accurate Firefighter Movers is bonded and insured to assure you that your belongings are safe with us. Whether you are needing help with a residential move or commercial move, we are here to make sure everything goes smoothly. Accurate Firefighter Movers offers competive hourly rates for local moves. We also offer packing services. To request a quote, please fill out this form. 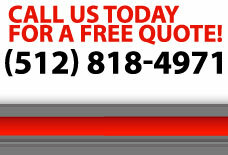 You can also call us at (512) 818-4971.